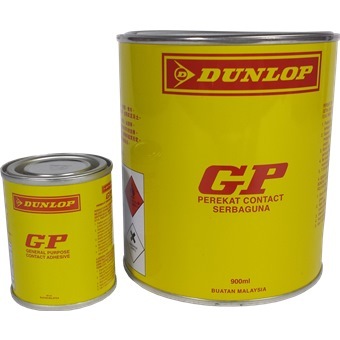 DUNLOP GENERAL PURPOSE (GP) GLUE is rated 4.5 out of 5 by 2. 1. Ensure that surfaces are clean, dry and free from dust, grit, oil or grease. 2. Apply adhesive to both surfaces with a brush or scraper to give a uniform coating. 3. Allow to dry 3 to 30 minutes according to surface prosity. 5. Use T.559 as thinner or cleaner. Rated 5 out of 5 by Rarmory from Very good adhesive! 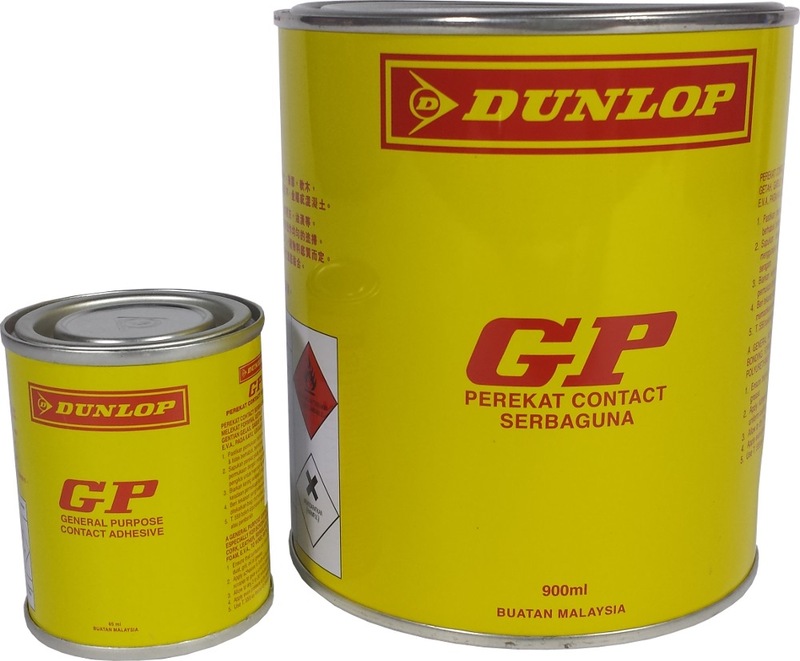 I have been using Dunlop general purpose glue for a long time now and bought multiple cans at once. All i can say is that it is a great product! but after use always tighten the can and keep it at a dry place(from the instructions) or it will spoil easily. Rated 4 out of 5 by Nautica from Efficient Delivery Bought the Dunlop GP glue and delivery was prompt. Reliable product to be used for laminate adhesive.